I wanted to create an interactive and fun project where everyone could join in to spread some happiness and make others smile. The idea is quite simple. 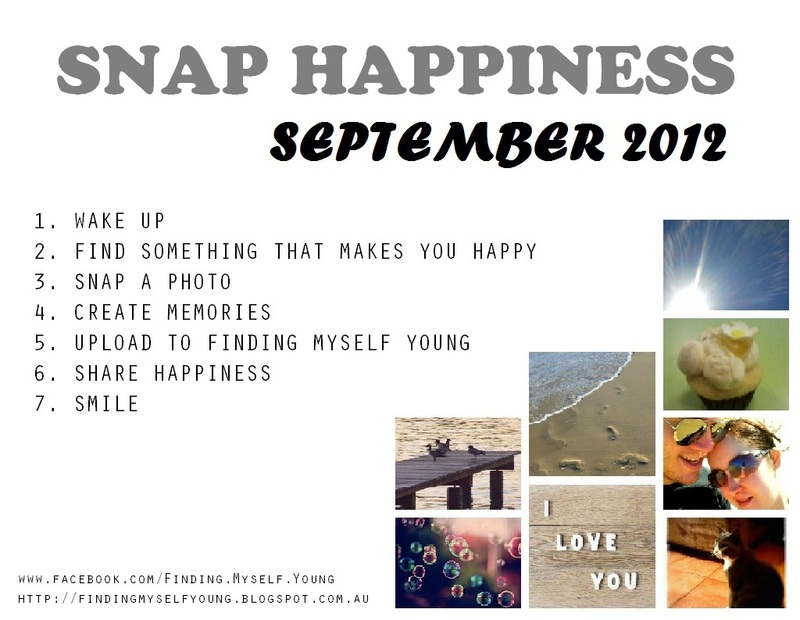 A photo challenge based solely around happiness, more specifically what makes YOU happy! There are no prompts so you are limited only by your creativity and the only real rule is to take a photo of something that makes you happy. 1. Wake up - Pretty simple, infact I’m sure you already do this every day. 2. Find something that makes you happy/smile/laugh – This can be anything from throughout the day. For example it could be a person, your child, an object, a place, an animal, a quote, a picture - the opportunities are endless. 3. 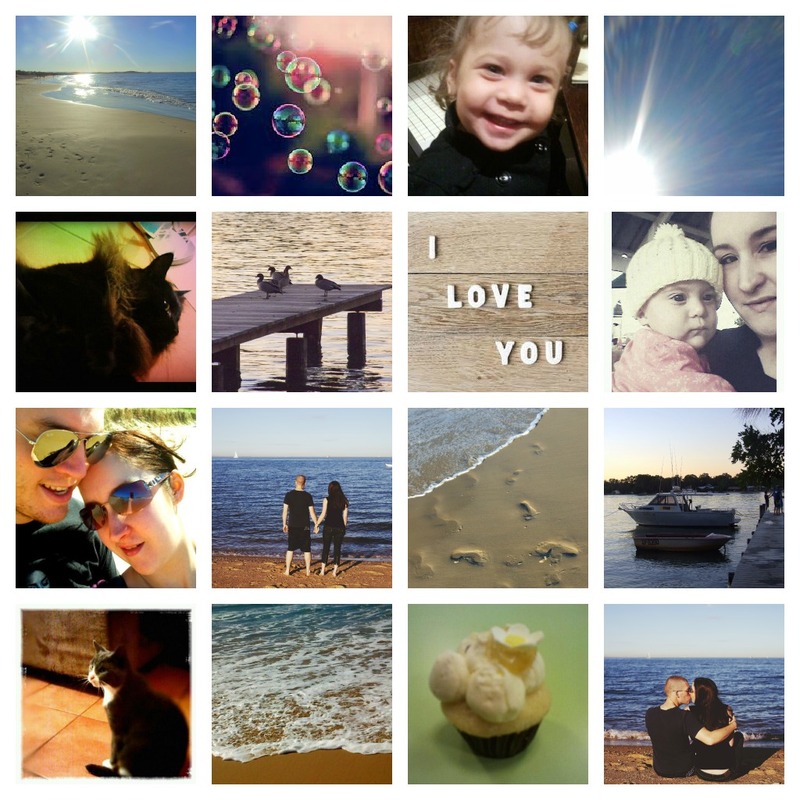 Take a photo – With your camera or phone. Edit it if you wish. 4. Upload it to Finding Myself Young – That way everyone can see what makes you happy and we can all smile. 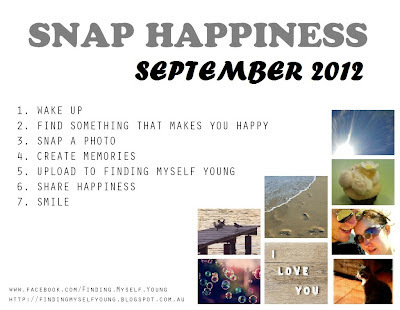 For the moment I am going to run this for the month of September, just to see what we all come up with. I know most people give up on photo challenges because they go on too long or the prompts are too hard so people get bored. That’s why I’ve made this one so simple. You don’t have to upload a photo everyday if you don’t want to, just when you have something you want to share. You could even play along on your own facebook page if you’re too shy to share on the Finding Myself Young page. At the end of the month I’m going to compile a big collage of all the photos. If there are a lot of photos I might also create individual collages for each person who contributed so you can all have your own unique happiness collage of your own photos (like the one below). I think this is going to be a fun way to get everyone involved and to learn more about each other. Sometimes we have down days and forget to stop and appreciate the little things and this challenge will, if anything, at least help us focus on being happy. And you have to admit most of us take a photo of something that makes us happy nearly every day already, this just gives you a new creative outlet for it. We can all benefit from more smiles, laughter and fun in our lives on a daily basis. It cant hurt! I do hope you will join in! Feel free to share the pic with your friends so they can join in too. P.S. I know it’s still only August, but I couldn’t keep the idea to myself any longer. Yay! Yea from September just upload your pics to my Finding Myself Young page on facebook. Its going to be fun. Yep. You should be able to do it straight from your phone. You just go onto my finding myself young facebook page and click on the share photo tab and then should be able to upload a photo from your phone.